If you’re looking for the best hiking camera to take with you on your future treks, then you’re going to need one that’s fit for hiking. There’s a difference between a good camera and a good camera for hiking, and this is what this guide is going to be able to answer for you. First, we need to look at what exactly you need in a camera for hiking. What’s needed in a Hiking camera? Great battery life. 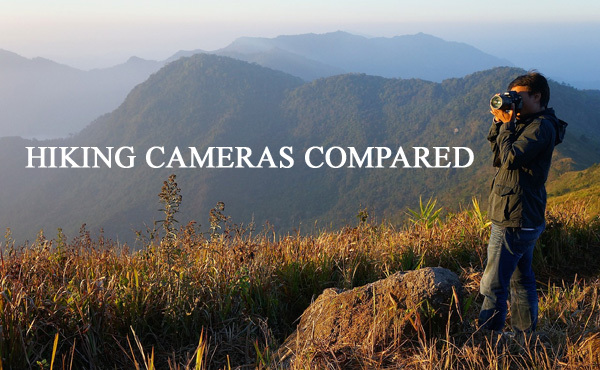 This is one of the most important aspects of searching for the best hiking camera. You need something that’s going to be able to last you most, if not all of your trip. Sure, they have portable chargers you could use. However, once you use up that portable charger then you have nothing else to rely on. Get a good camera with a great battery life. Durability. You want your camera to be strong enough to survive a drop. When you’re going hiking, you’re more prone to accidents, such as tripping over something and dropping everything. In cases like this, you need to have a durable camera. Great quality. This goes without saying, but you want to have a camera that’s going to be able to capture the images and videos that you’d be proud of. 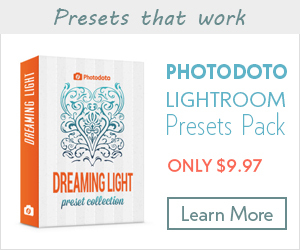 You don’t want everything to look pixelated like it was taken with a 2006 flip phone. Array of features. Some cameras come with some really cool features, such as a setting for you to turn on which will allow you to quickly set up your camera for the outdoors. This can make your images look a lot better if you’re not a pro..
Waterproofing. As we all know, it rains outside. So when you’re going hiking, you want to be able to have a camera that you can let get a little wet without it entirely self-destructing. Another example would be puddles, ponds, lakes, rivers, and more bodies of water that you could drop your camera into. Try your best to get a waterproof camera, or at least splash proof, and if you can’t just be extremely careful with it. 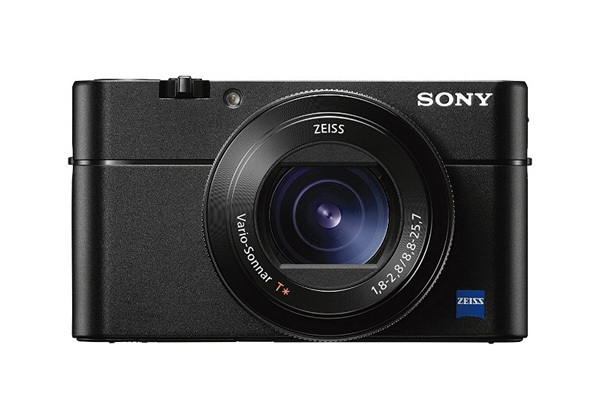 Sony Cyber-Shot DSC-RX100 Point and Shoot – Being one of the world’s fastest point and shoot cameras you can buy on the internet, this is a safe bet for you to choose from if you want a great camera for the outdoors. 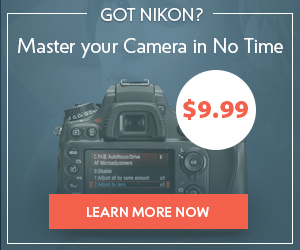 You can shoot raw with this camera, and achieve quality up to 4K if you choose to. The zoom range is 28-100mm, and the lens on this thing is big enough to capture just about anything you want to. Although it’s a bit expensive, this is by far one of the best items on our list. If you’re looking for DSLR quality in a point and shoot camera, this is one of the closest ways you’ll get there. 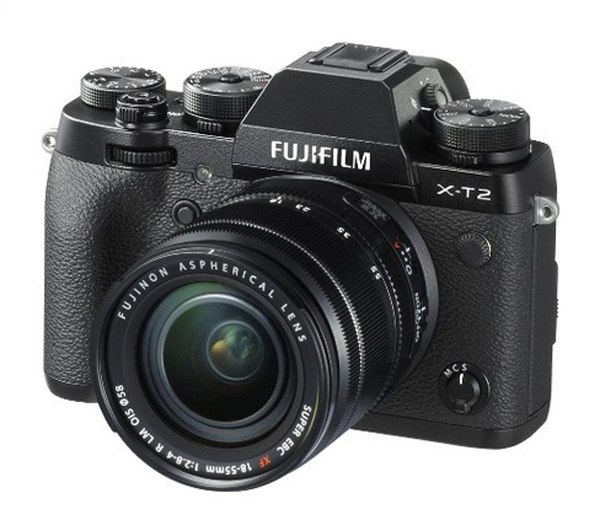 FujiFilm X-T2 Mirrorless Camera – If you’re looking for a lightweight mirrorless camera, then this is the one for you. FujiFilm has been able to build a camera that’s able to withstand freezing temperatures, and has made a camera that’s durable enough for a long hiking trip. The colors that you’re going to be able to capture will blow you away, and the weather sealing technology that’s a part of the camera will ensure you won’t break this thing while you’re out there. 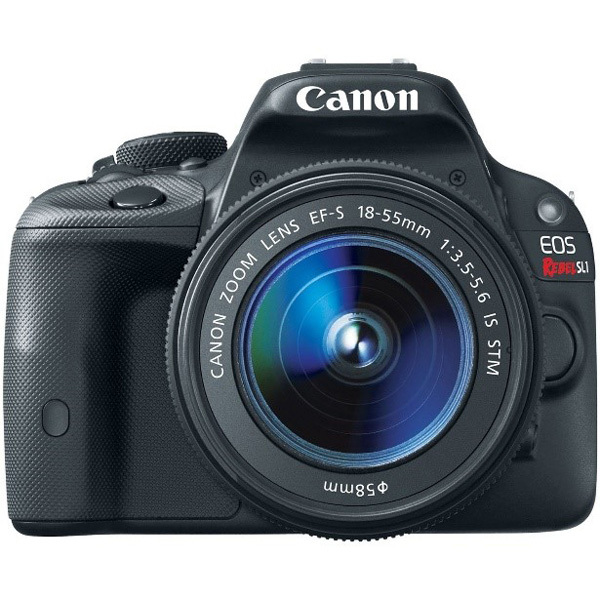 Canon EOS Rebel SL1 DSLR Camera – Coming in as one of the cheapest items on our list, you can definitely go hiking and take some great pictures on a budget with this. The feature that will blow you away most about this camera is the fact that it’s so light and little for an SLR! You won’t feel like you’re lugging around a heavy camera, and you’re still going to get high DSLR quality from this camera. Canon has been able to perfect this camera, and you get a beautiful touch screen on this thing with the ability to film high quality video as well. 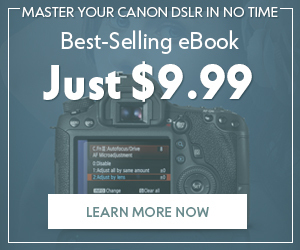 If you ever do break it, you can get another one and still pay less for both than most DSLRs. As an 18 MP, lightweight and fully featured camera, this is a great hiking camera on a budget! 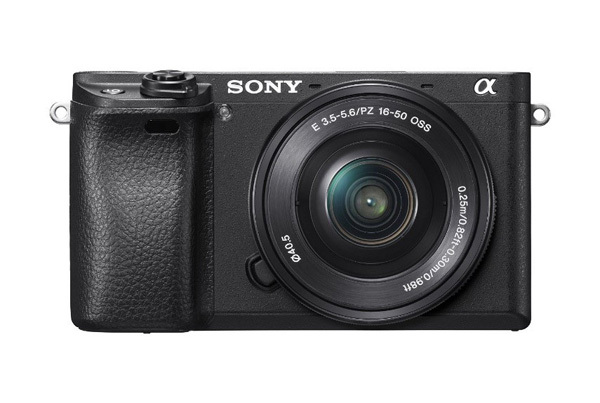 Sony Alpha a6300 Mirrorless Digital Camera – The Sony Alpha a6300 is a contender for the overall best hiking camera on our list. The features and quality that it comes with is honestly rare to come by. The image sensor on this camera is large enough to capture the moment. You won’t regret taking this camera with you on your hiking trip, and you will definitely get some of the best pictures. The autofocus on this is also a huge feature that allows people to rave over this. It’s known as being the fastest autofocus camera in the world, so you definitely won’t miss anything that’s going to happen. You’re going to get great results with this durable camera with a weather-sealed magnesium alloy body . 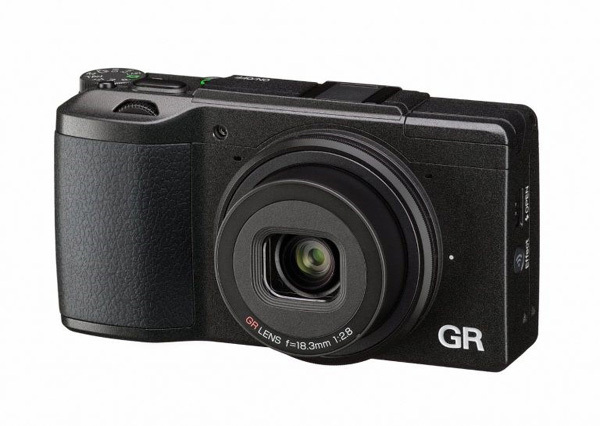 Ricoh GR II 3” LCD Digital Camera – The Ricoh GR II is another beautiful budget option for those of you that want to get great quality out of your camera for the cheapest price. This is another point and shoot camera that’s perfect for hiking. You can take this thing with you anywhere and rely on the durability that it offers, and be happy with the performance you’re going to get out of it. Once again, this camera has an amazing autofocus feature which will allow you to capture anything you need at record speeds. The lightweight and portability that this camera brings won’t slow you down one bit on your hike. It pairs easily with mobile devices. This is definitely one to check out. These cameras were all chosen to be contenders for the best hiking camera, but it’s up to you to decide which one you like the best. 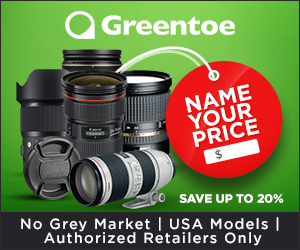 You need to figure out exactly what features you need, paired with the perfect price range for you, and I guarantee one of these cameras will get the job done. 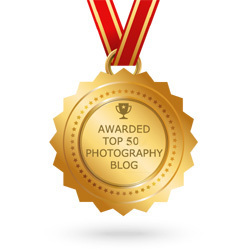 Check out our article on gear for travel photography here. Rob Rouse Jr. is a college student at the University of Akron studying software engineering. He has a passion for photography and videography.